I don’t know about you all, but my spring break is going to contain a lot of hours at work for me. It’s not the most exotic way to spend it, but I’m not going to let that get me down. I have a day or two to myself, and my number one plan is to go hiking somewhere, and hopefully experience a bit warmer weather. 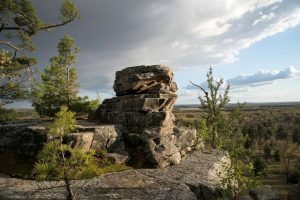 I found an article that talked about some of the best places in Wisconsin. I’m going to rank the top three that I want to visit most! 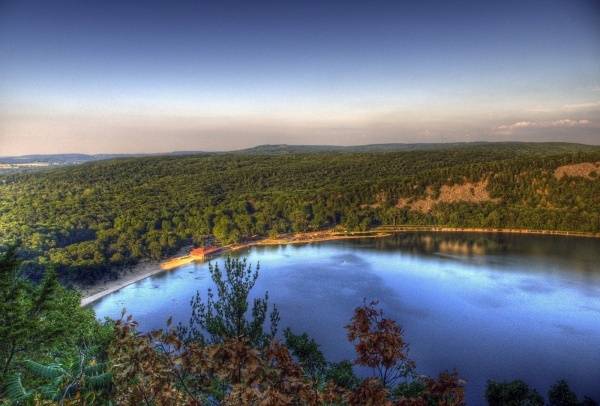 Devil’s Lake has some of the best hiking in Wisconsin, because of the wonderful view you get across the lake. Both the East side and West side have spectacular views. While the hiking is a bit difficult for some, I am hoping for a great hiking picture to post. 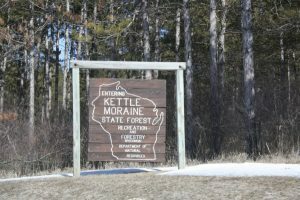 Kettle Moraine is another place to hike that everyone likes, because it’s relatively easy to hike at. Alltrails.com has dozens of 5-star reviews. It’s a wonderful trip, because the scenery is sure to put you in a peaceful state of mind. Quincy Bluff is a pretty far drive from here but is the most ambitious one on the list. 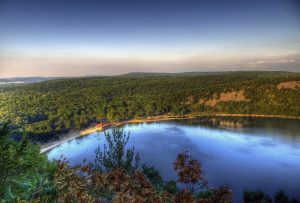 It’s about 20 miles north of Wisconsin Dells, and has a nine-mile course that has no amenities. I wanted to go for the challenge, but also the feeling of being so far away from any human construction. It’s a nice thing to get away from it all and relax in nature. I have to set aside a getaway day during my spring break to finally try out the trails I’ve been pining to see. 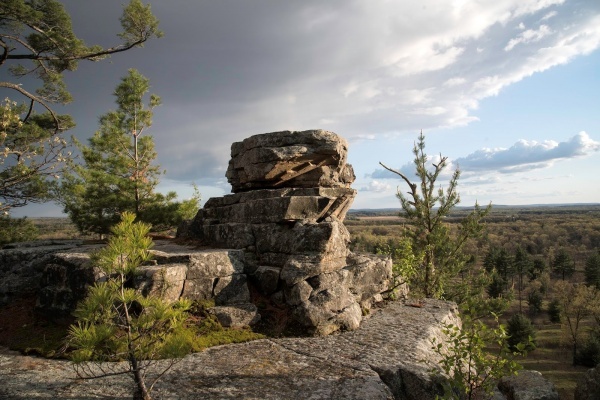 In fact, if you do go on any hiking trips on your spring break around the state, go ahead and tag @warhawkfitness on Instagram and @warhawkrecsports on Twitter! Staying fit while on vacation is tough, so hopefully you can manage to fit some in. I hope you reach your fitness goals! This entry was posted in Warhawk Fitness and tagged break, Ethan, Maurice, Spring by Tyler Kloss. Bookmark the permalink.